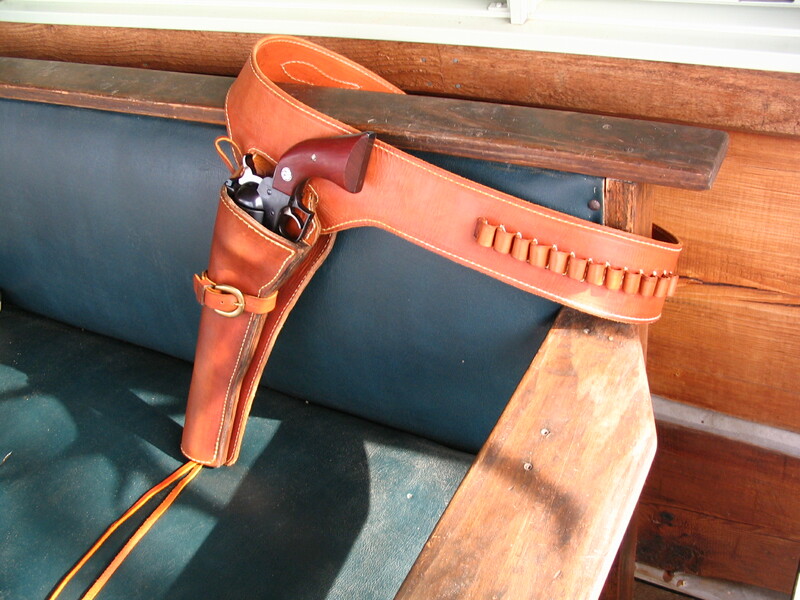 The holsters that I build are functional, strong, should last nearly forever, but NOT fancy. 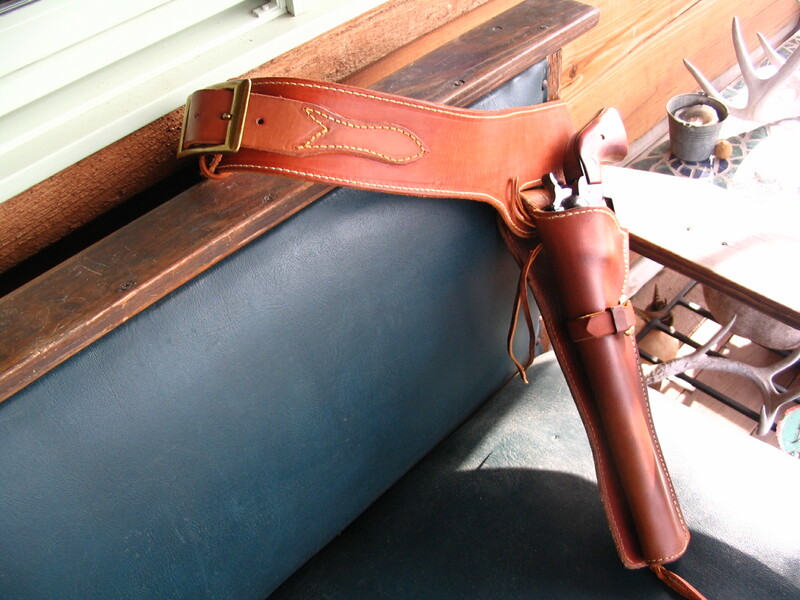 I do very little tooling–probably the most you will get from me is maybe some basket weave. 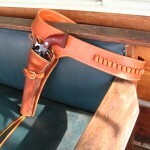 I love the look of good ol’ plain leather, which just gets prettier as it wears. Take a look at some of these and you will see what I mean. 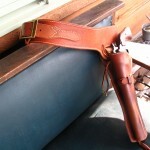 To ensure a good fit I will need to have the pistol in my shop while I’m building the holster. I promise to take good care of it! More photos will be added shortly. Stay tuned! !